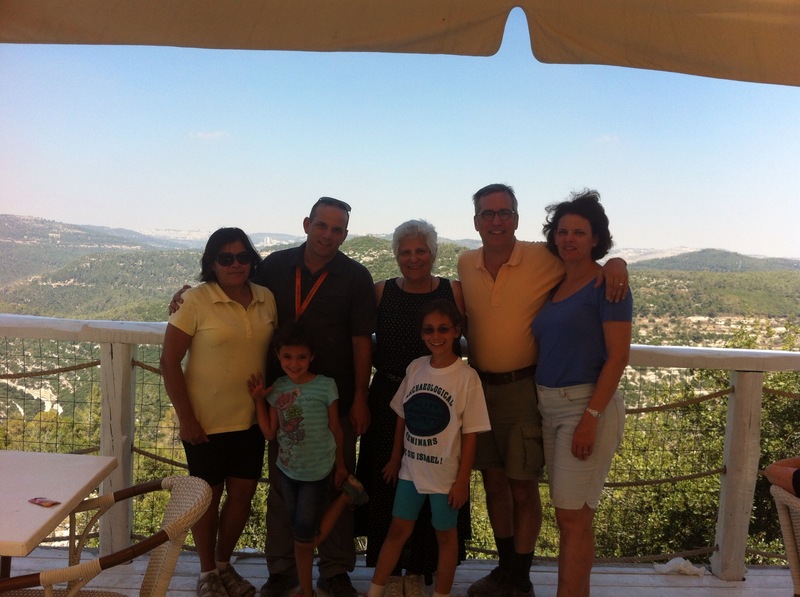 We offer trips and tours across Israel for tourists who wants to see everything this country has to offer. Classical and Heritage Tours - The Old City of Jerusalem , Masada, Sea of Galilee, Tel Aviv and other parts of Israel. Christian Pilgrim Tours - the Sea of Galilee, Nazareth, Mount Tabor and Jerusalem. 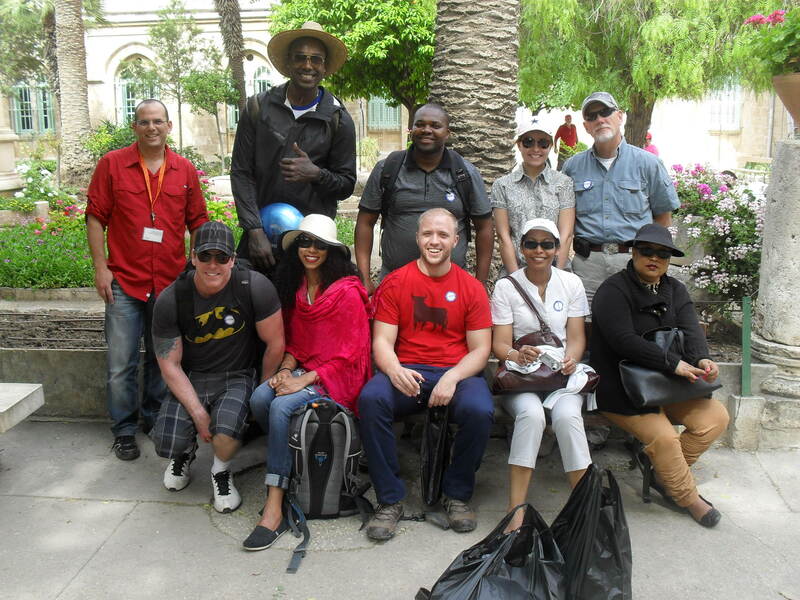 Jewish Tours of Israel – Jewish Quarter of the Old City of Jerusalem, Tiberias, Sefad and Mount Meron. Urban Tours - Tel Aviv, Jerusalem, Tiberias and other main cities in Israel. Theme Tours- such as a tour following the first Kibbutz in Israel (Degania), settlement of the Jordan Valley, Culinary tours of Tel-Aviv, Musical Tours in Mount Tabor etc. Israel constantly changes and renews and we offer you to experience all of it first hand with our exciting guided tours. We also offer bespoke tours to suit your time scale, budget and interests. 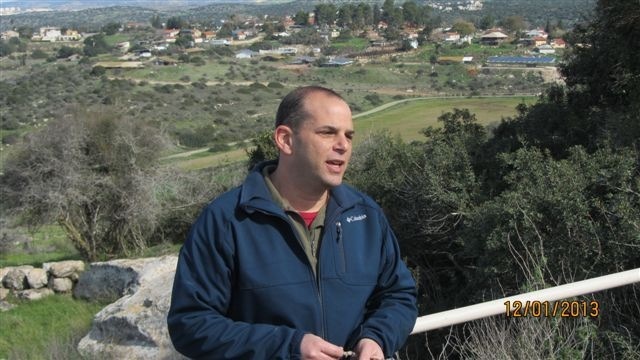 I started my career in the IT world working for two of the leading High Tech companies in Israel. At some point I realized that my real passion lies outside the office cubicle, out there in the nature, in history, heritage and in many little hidden gems we have in our fascinating country. In the tours I guide I try to pass this passion onto you so you will get a good and interesting experience. We guide large groups in a bus or small groups of up to 7 passengers in a private car. 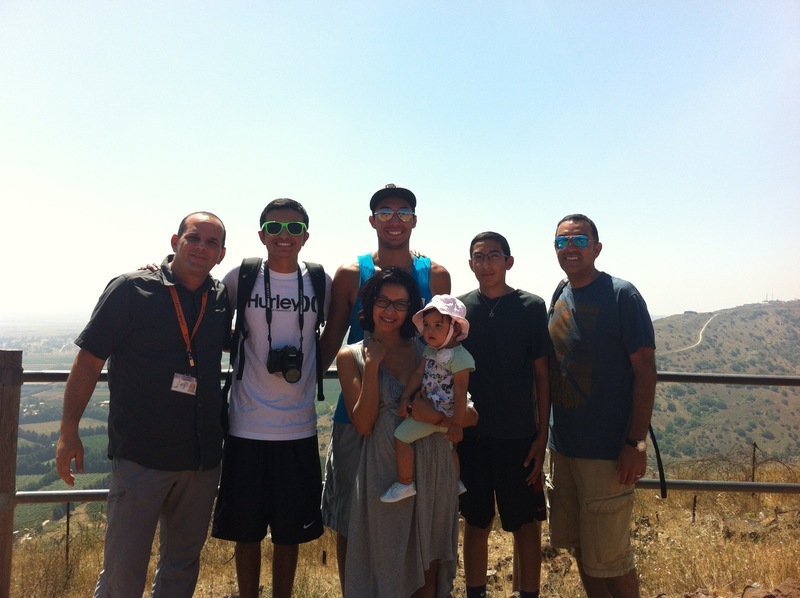 The Farasat family from San Francisco, in the Golan hights. 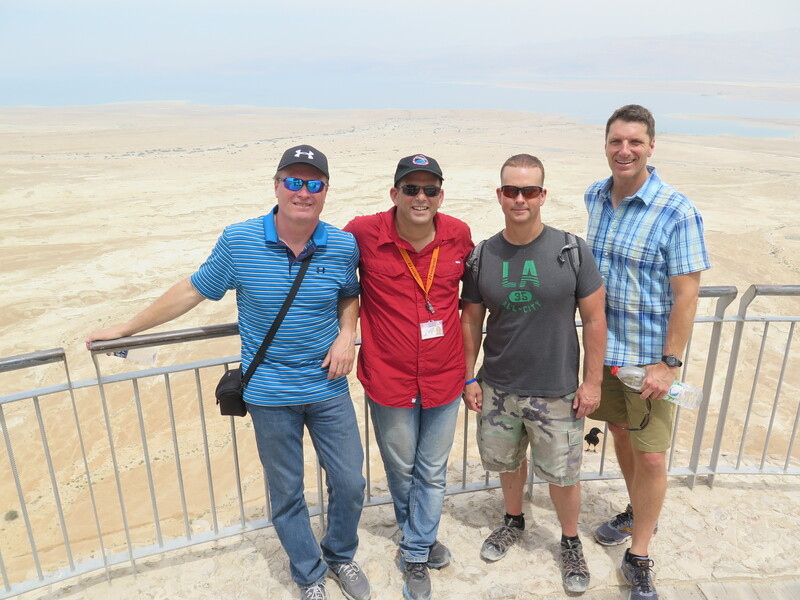 With David, Shane and Rich from Colorado on the top of Masada.